The disc would not play on a DVD player since it was required to finalise the disc. Attempted to finalise the disc but without success - could not view the contents of the disc on the Handycam either. The recovery is great news! I am simply thrilled, thank you so much. 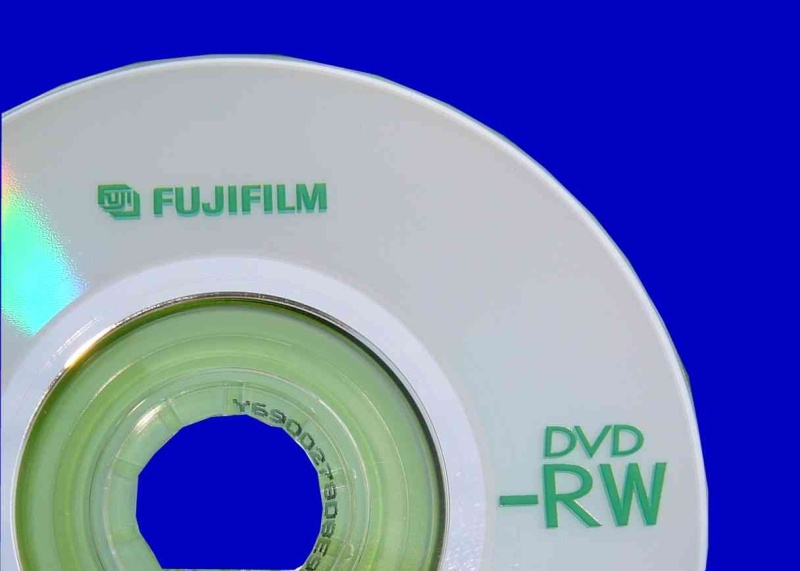 If you need a Fuji-Film 1.4gb DVD-RW Video Recovery not finalised disc service, then contact our friendly company. The disc would not play on a DVD player since it was required to finalise the disc. Attempted to finalise the disc but without success - could not view the contents of the disc on the Handycam either. The recovery is great news! I am simply thrilled, thank you so much..